Knowing the foundational principles behind Instructional Design can help you create more effective eLearning experiences. Here are the top 7 Instructional Design theories & models that you should consider for your next eLearning course. If you want to be an expert in the field of Instructional Design, you need to do your research. Learning various Instructional Design theories will help you develop more meaningful eLearning courses. You'll have a firm grasp on how the human mind absorbs, assimilates, and retains information. Thus, you will able to create eLearning experiences that offer real-world value. 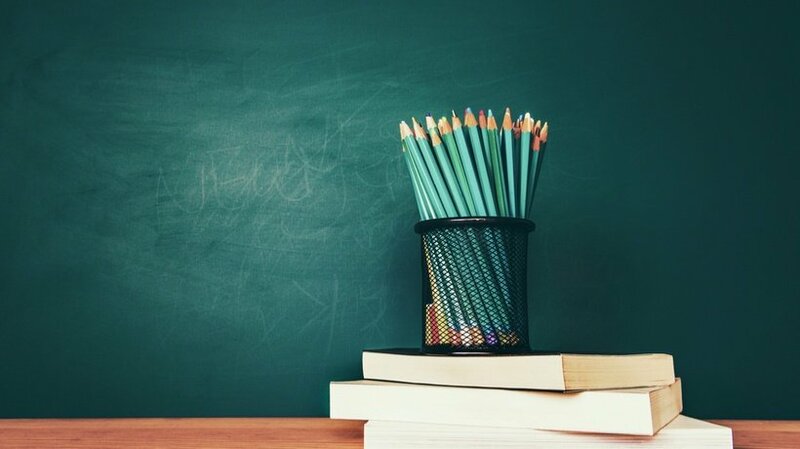 Here are 7 top Instructional Design theories that you may want to think about for your upcoming eLearning course design. Get the most useful tool for every Instructional Designer! Find out How To Kick Start And Boost An Amazing Instructional Design Career. The Situated Cognition Theory was first published in 1989, but its principles are still just as applicable today. Essentially, the theory is based on the concept that you cannot separate knowing from doing. It also stresses how important it is for people to apply the things they learn within a clear context. It also stipulates that learning is a social endeavor that gives people the opportunity to expand their knowledge through discussions and group problem-solving tasks. The original work detailing the Sociocultural Learning Theory was written in the early 1930s. Due to political turmoil under Stalin and translation issues, it took a long time for it to become widely known. The theory revolves around three critical elements. These are culture, language, and the zone of proximal development. It suggests that our environment plays a crucial part in a learner's development. For example, peers have the power to influence how a learner thinks or feels about a particular subject. This acronym stands for Analyze, Design, Develop, Implement, and Evaluate. The ADDIE model was first designed in the 1975 by the U.S. Army by the Centre for Educational Technology at Florida State University. It is comprised of the five factors listed above, which helps Instructional Design professionals tackle eLearning projects in stages. ADDIE tackles eLearning development rather than learning behaviors. It allows Instructional Designers to delve into the needs, learning objectives, and desired outcomes so as to create more personalized eLearning resources. Merill's theory is based on the different ways that learning can be facilitated. Each phase in the learning process has an important role to play. There are four core phases of learning: demonstration, activation of previous knowledge, application, integration into real world challenges. The approach is task-centered. This theory also involves "scaffolding", whereby learners are gradually introduced to more complex ideas and concepts as the lesson progresses. As the name implies, the Individualized Instruction Theory revolves around the individual and how they learn. If you are learning something and catch on quickly, you can keep going. However, if you are not connecting with the material, the theory allows you to go at your own pace. It also accounts for learners who respond better to different learning preferences. Learners should be able to complete the work autonomously. As a result, they have the opportunity to focus on their own strengths and areas for improvement. Each lesson should be followed by an assessment to gauge learner progress. Written learning materials are preferred over presentations. Facilitators support learners and add a level of social interactivity to the experience. This well-known theory was first developed in the 1950s. While some contemporary theories focused on pure memorization of facts, Bloom focused on the cognitive domain. This portion of the theory moves up a hierarchy of processes starting at the most basic. These specific processes include: Remembering, Understanding, Applying, Analyzing, Evaluating, and Creating. The committee which was overseen by Bloom also stipulated that there are 3 essential domains to consider: cognitive, affective, and psychomotor. This Instructional Design model allows the Instructional Designer to make changes by performing small steps and multiple iterations. You begin with the short Preparation Phase, where information on the eLearning project is gathered. Then you move to the Iterative Design and Iterative Development where the design is created and reviewed. This process allows for more flexible designs with rapid changes as the eLearning project moves forward. Ideally, the Instructional Design theory you choose must align with the needs of your online learners and your client's learning objectives. The subject matter also plays a pivotal role in the process. For example, a corporate eLearning project that calls for problem-based training may require Merrill's Principles of Instruction. Individualized Instruction, on the other hand, is great for personalized learning paths that rely on self-paced studies. The key is to identify your client's expectations and needs beforehand so that you can narrow down the list of potential Instructional Design theories, then determine which one supports the learning behaviors and desired outcomes. Learning about the principles behind the work that you do is important in any field, but especially in Instructional Design. Learning all you can about Instructional Design will help your career in many ways. Your clients will appreciate your comprehensive knowledge of the field. When clients ask questions or need guidance, you will be able to support your recommendations by citing specific Instructional Design theories. Additionally, you will develop better work products utilizing the theories you have learned. While you will not be able to implement every Instructional Design theory on every eLearning project, you can take pieces from each one. Research as much as you can now – it will go a long way to helping your Instructional Design career. Get all the information you need to start a successful Instructional Design career today. 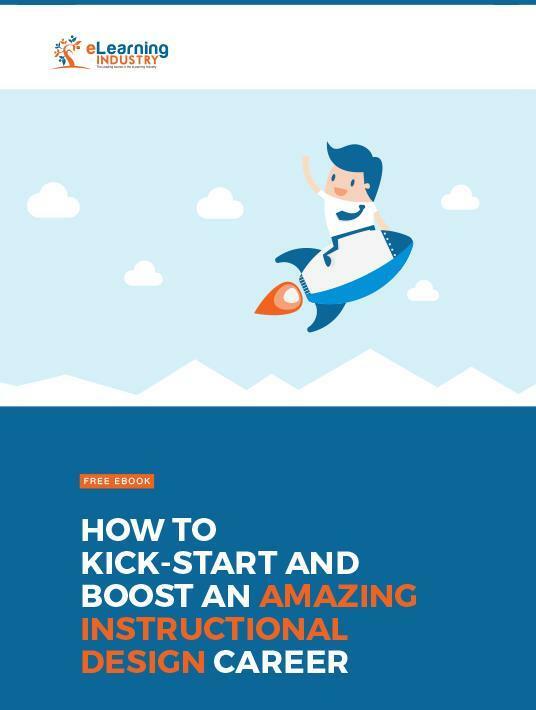 Download our free eBook How To Kick Start And Boost An Amazing Instructional Design Career to learn tips on how to find your dream job as an Instructional Designer, create an amazing Instructional Design portfolio, as well as how to design meaningful eLearning experiences that engage and inspire.